I’ve been thinking a lot about liaison work, what that looks like for other institutions and what that might look like for us. I’m developing a plan and trying out some ideas. Some of the ideas won’t work at all, some will need to be tweaked, and hopefully a few will actually produce results. The frustrating thing about building something is that it takes time to see results, and when the thing you’re building is relationships it takes even longer. I clicked this link off of Facebook, a habit I engage in way more often than I’d like to admit, but it turned out to be a game-changer for me. The article suggests that by ending a communication with “let me know how I can help,” we think that we are giving the other person the space to identify their own needs when really we’re just dumping responsibility on the other person’s lap. I do this. I did this. 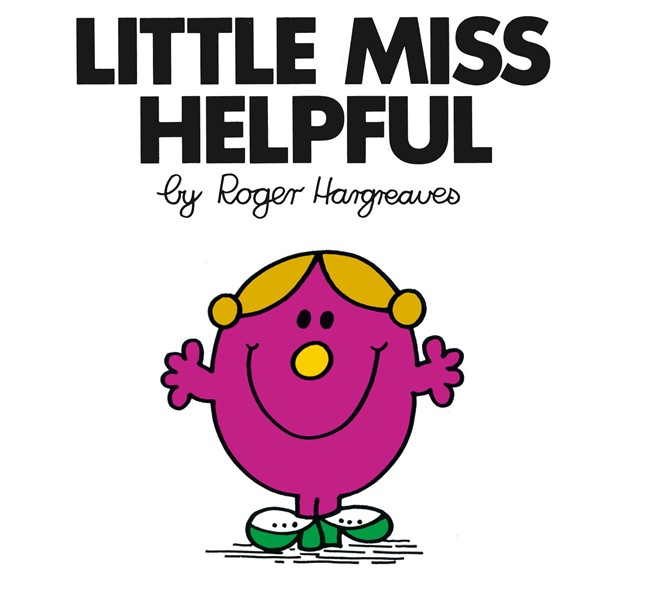 I’m a librarian, a profession which prides itself on helpfulness. It’s basically written in our librarian genome to be as helpful as possible and to be open to what others want from us. Offering to be amorphously helpful, however, isn’t helpful at all. It makes us feel good, and from the outside it looks, you know, fine. Nice. But actually, we are undermining our own authority and creating work for others by not offering concrete methods. Consider this example: You are not feeling well. Your nose is stuffy, it feels like a large mammal is sitting on your chest, and your brain has all the connectivity of a cotton ball. You mention your burgeoning cold to a friend who commiserates with you and says, “Go home. Sleep. Feel better. Let me know if I can help.” You go home, park yourself on the couch with some tortillas and peanut butter within reach (that’s all that’s left in your fridge, actually), and get lost in a haze of naps and some kind of BBC miniseries. Around 7pm you think to youself, Man, some curry with a Sudafed chaser would really feel good right now, but you don’t have any of that stuff in your house so you fall back into your sniffly, hacking, BBC miniseries nap haze. You do not let your friend know how she can help even though curry and Sudafed is a pretty small thing and she offered. Now, if your friend had simply told you that she would show up at 7pm with curry and Sudafed, you would have been stunning grateful. But you’re not going to ask for it because you think you’re putting her out, or maybe she didn’t mean it, and anyway it’s not that bad. Plus your phone is way over there. You’ll live. Just by suggesting a next step at the end of my email, I was able to double the amount of people who responded to me. Sometimes every line in my email would lead up to this 2-step solution. Sometimes the solution was the entire email. As practice, in the next email communication with a faculty member discussing a developing syllabus and project in conjunction with library instruction, I changed the ending of my email from “Let me know when you have the specifics of the assignment worked out” to “When you have worked out the specifics of your assignment, send me a copy. If I don’t hear from you by X day, I’ll follow up with you.” The faculty member got back to me immediately to set up a meeting to talk about integrating library instruction into the assignment from the start. I’d consider that a pretty immediate result.